Add to Waitlist We will inform you when the product arrives in stock. Just leave your valid email address below. Not sure what to get? 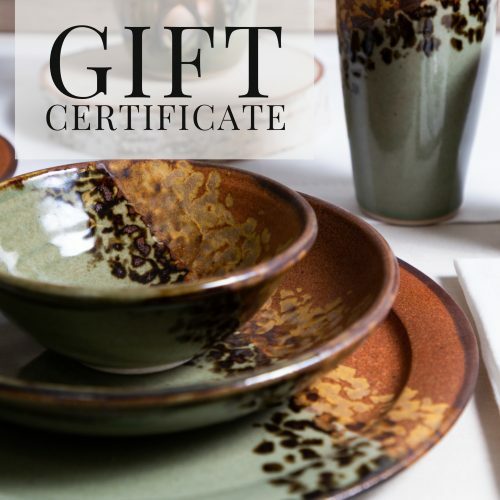 Pick up a gift card to send to the pottery lover in your life! Copyright © 2019 Sunset Canyon Pottery. All rights reserved. All content contained on this website is the property of JV Sunset Canyon Pottery, LLC. and may not be copied or used without express written permission by the owner. Sign up to receive the latest updates and offers from Sunset Canyon Pottery, including new products and sales!